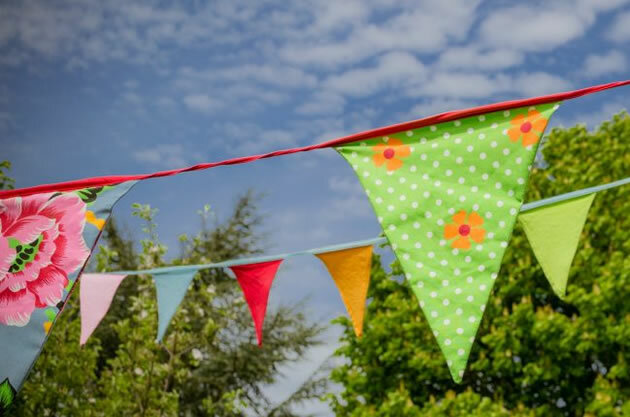 The council has been asked to close 13 roads on June 5 for street parties, with many others expected to be held in local parks, schools, housing estates, pubs, bars, homes and gardens. A further nine road closure applications have been made for later in June and July. The Big Lunch is a nationwide event aimed at strengthening local communities by encouraging groups of neighbours to organise street parties. The event was launched in Wandsworth in May by Mayor of London Boris Johnson, leader of the council Ravi Govindia, London street party champion Barbara Windsor, Wandsworth street party champion Anthony Worrall Thompson and other celebrities. "After a truly spectacular array of parties on Royal Wedding day, the people of Wandsworth look set to do the borough proud again. We're lucky to have some strong and vibrant local communities in Wandsworth, and events like this help bring people even closer together. That's why we work so hard to make organising a street party as quick and easy as possible." Share your street parties with your neighbours - email editor@putneysw15.com or editor@wandsworthsw18.com with your photos and the locations. What: A Big lunch for local residents to get to know each other, meet new people, chat to other work from home parents, have fun etc. Lots of fun for kids – bouncy castle and activities, plus brass band. Bar and BBQ food available to purchase from Cat’s Back. Bring a plate of food to share! !